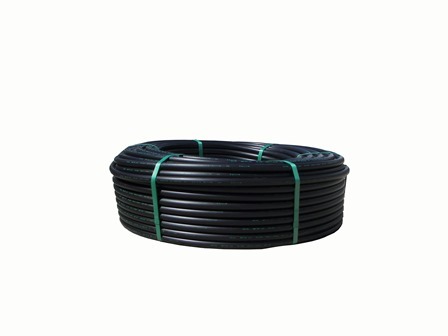 HDPE has excellent chemical resistance and is lightweight although tough. 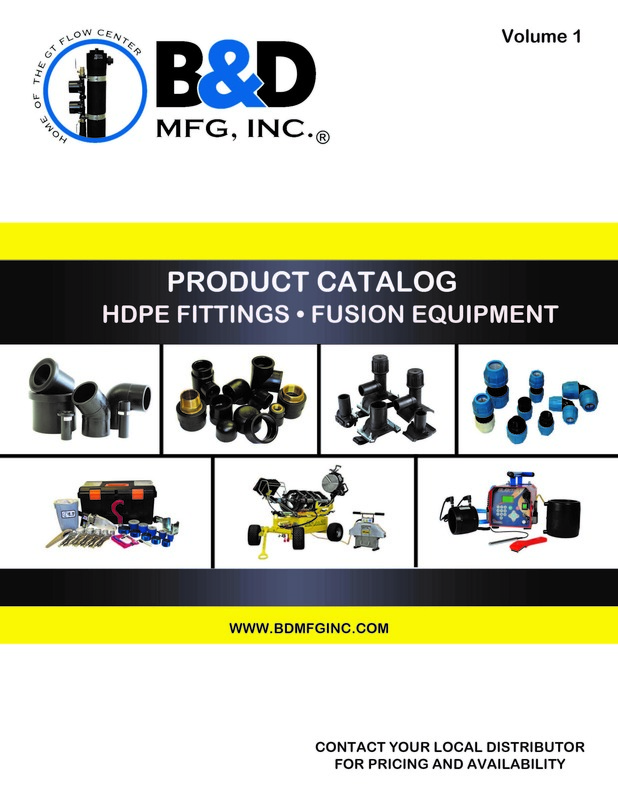 Available in standard and custom coils to meet your application needs. 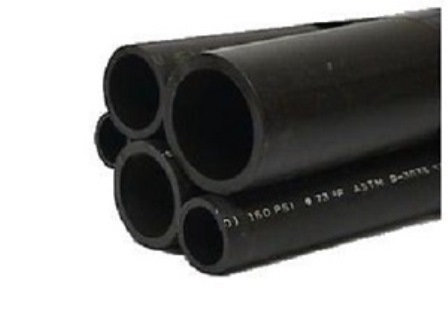 Lengths range in assorted sizes for diverse conditions and applications. 20' lengths are kept on hand but 40' can be special ordered.